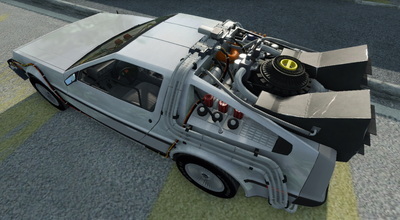 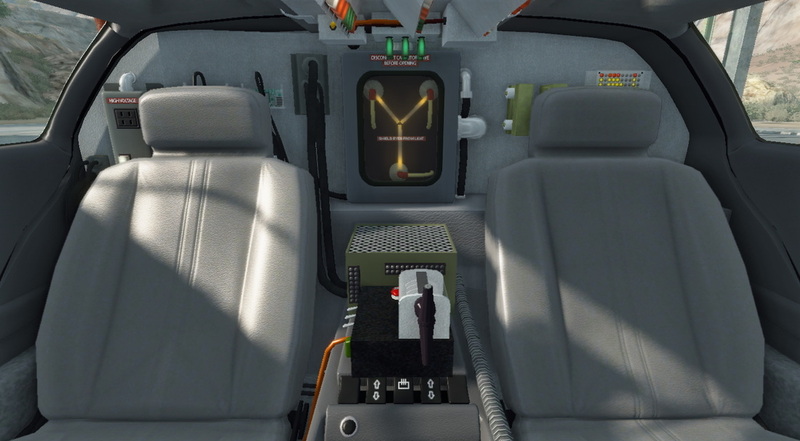 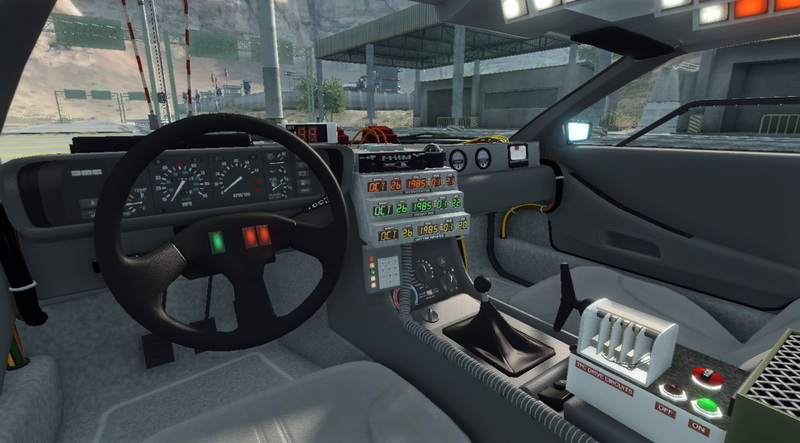 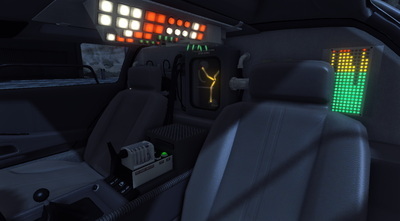 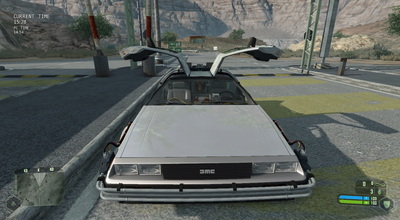 This is DeLorean time machine from Back to the Future I. Screenshots and videos were taken from CryEngine 2's Sandbox 2 editor. 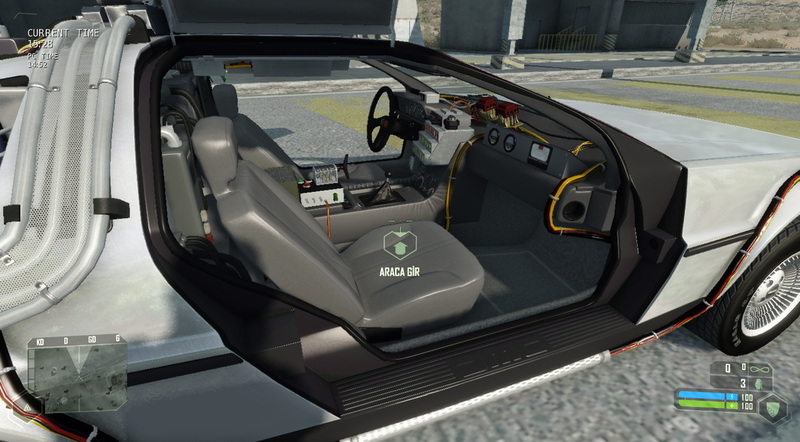 It is playable in Crysis and Crysis Wars SDKs. 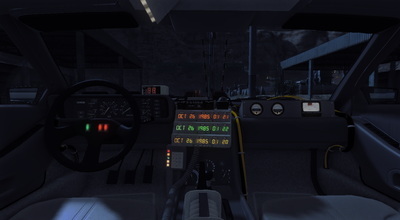 Just like in movies, the car has ability to make time travel. 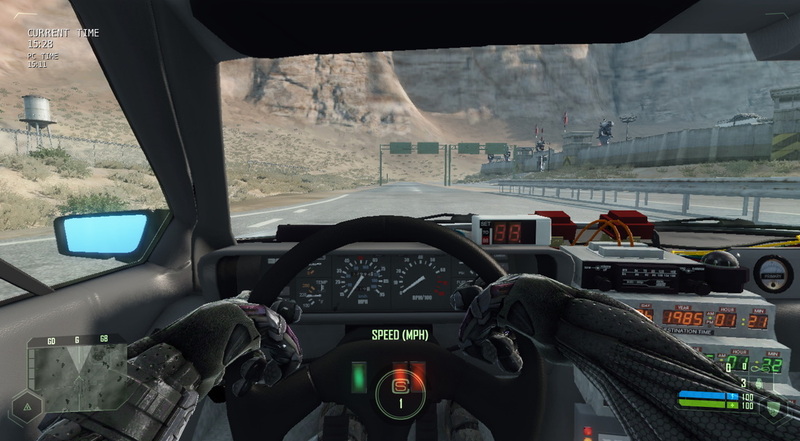 When car's speed reaches 88MPH it changes map's time randomly. 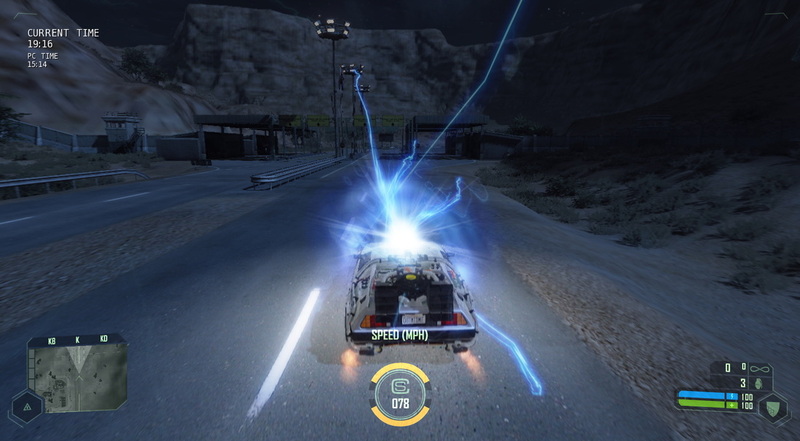 If you want to see the famous flame marks, turn time circuits on while car's speed faster than 88MPH and get out of the car. 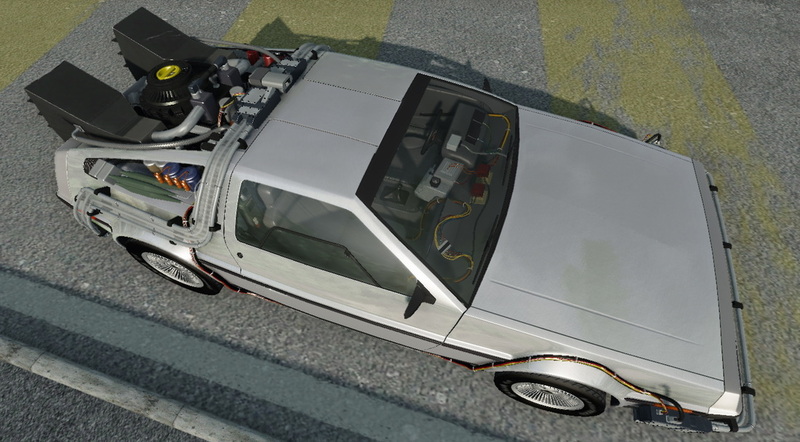 DeLorean's speed will decelerate and when it's speed reaches 88MPH, DeLorean will jump in time without you. Then you can call it by sending an intertime signal to your DeLorean. Modeling, texturing and animations made by me, programming (flow graph) is made by me and CryMod member Thomas Jacobs (Jaco_E). For full credits and information please read DeLorean_Readme.rtf inside the package. 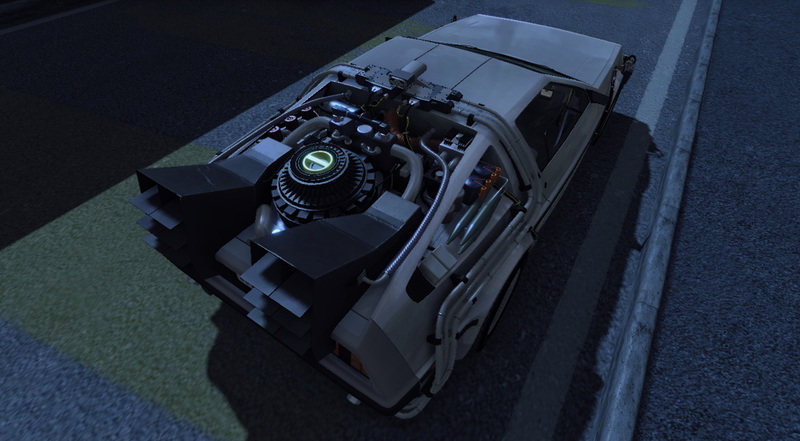 You can view forum thread here. You can buy the model from CG Trader. 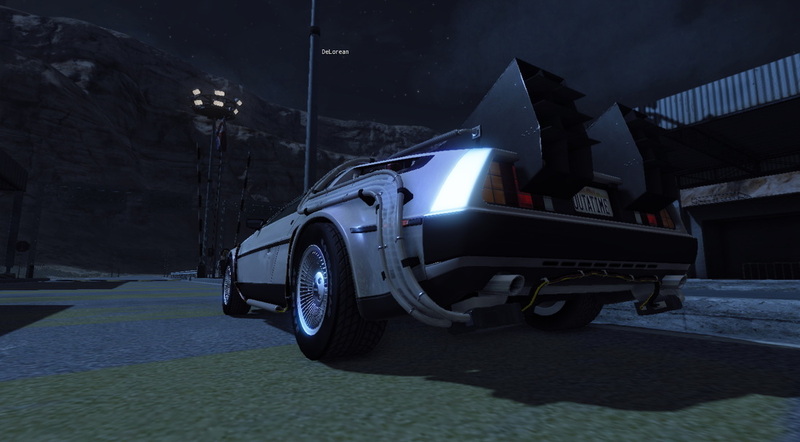 Christopher Lloyd and My Mod! 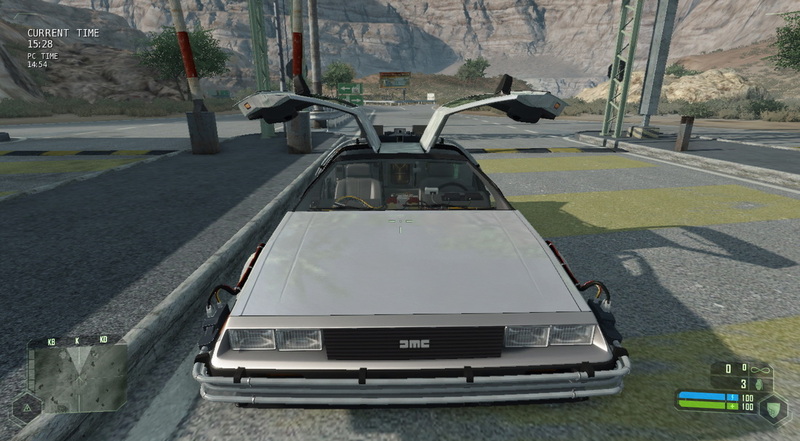 Thanks to uploader, he added a correction message to video's credits part (they used video uploader's name as maker name). Please click pictures to view.